The minimum age to appear in the examination is 14, but Saifa was allowed as she qualified the eligibility test by the Bengal board. Saifa Khatun, 12, comes from Howrah near Kolkata. At 12, Saifa Khatun is all set to appear for Class 10 Bengal board exam. Interestingly, Saifa, has never been to school, she is home-schooled. 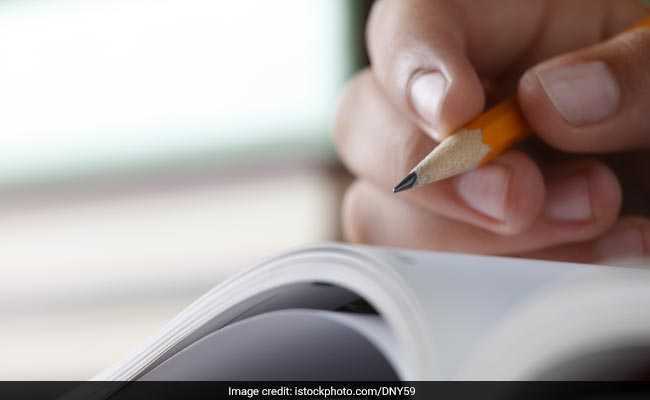 The minimum age to appear in the examination is 14, but she was allowed as she qualified the eligibility test for external candidates which was conducted by the West Bengal Board of Secondary Education. The Bengal board president Kalyanmoy Ganguly said, "Her case was unprecedented in the history of Madhyamik Examination in the past two decades. She performed quite well in the test." Saifa, who comes from Howrah district, secured 52 per cent marks in the eligibility test. Another board official said the girl's father Mohammed Ainul had moved the West Bengal Board of Secondary Education to allow her to sit for the Madhyamik Examination 2019. Mr Ganguly said the last time an underage external candidate appeared for the Board examination was in 1991. Last year, an 11-year-old Hyderabad boy has cleared Class 12 board examination. Agastya Jaiswal was the first person in the state to clear the exam at such a young age. He scored 63 per cent marks. Real Estate Dealer Shot In Kolkata, Locals Suspect "Syndicate Raj"